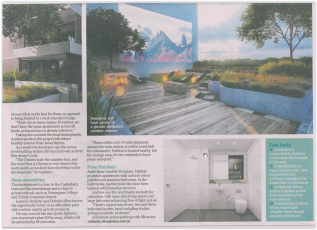 Lumex’s Habitat development featured in the papers. 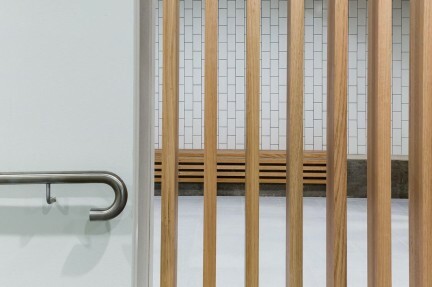 Click below to read the article. 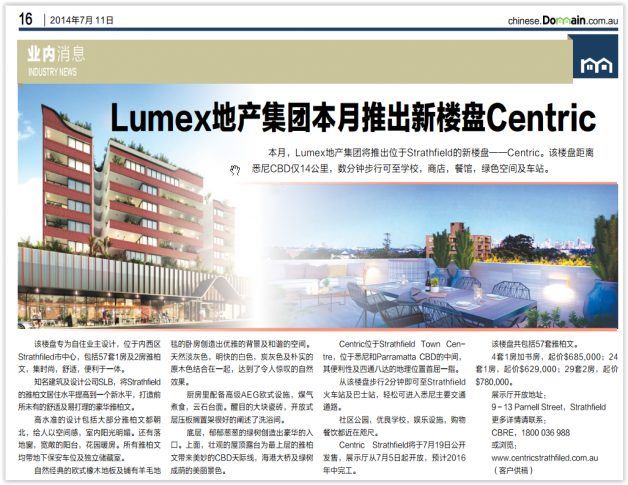 Featuring Lumex’s Habitat development. Click below to read the article. 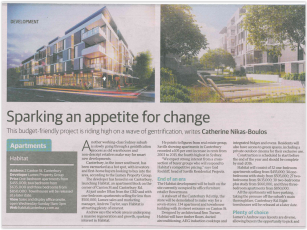 Featuring Centric Strathfield. Click below to read the article. 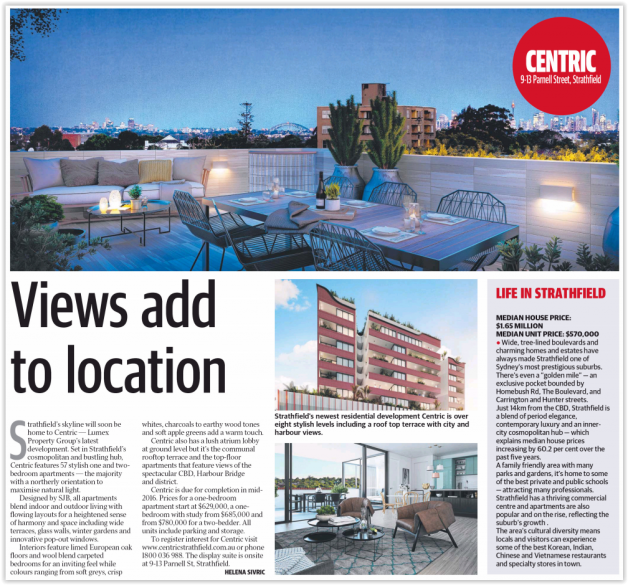 Strathfield’s newest residential development, marketed as a “one-of-a-kind for the up and coming area”, Centric Strathfrield from Lumex Property Group launched on Saturday achieving a high number of sales – currently just a few of the penthouses remain. 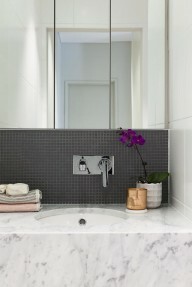 Buyers aren’t wasting time mulling over new developments in Sydney. 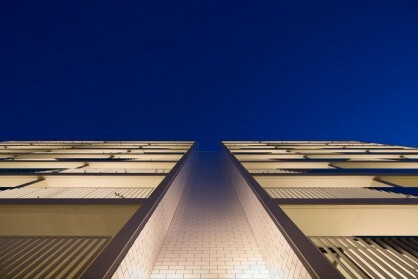 At the early morning launches of two off-the-plan residential projects on Saturday, both blocks almost sold out. 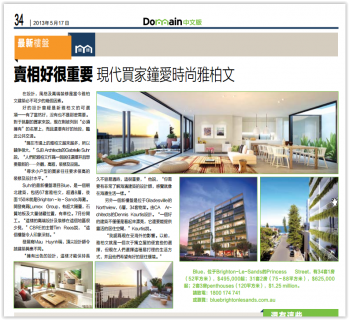 By 8.40am, 81 per cent of the project had sold realising almost $38 million. 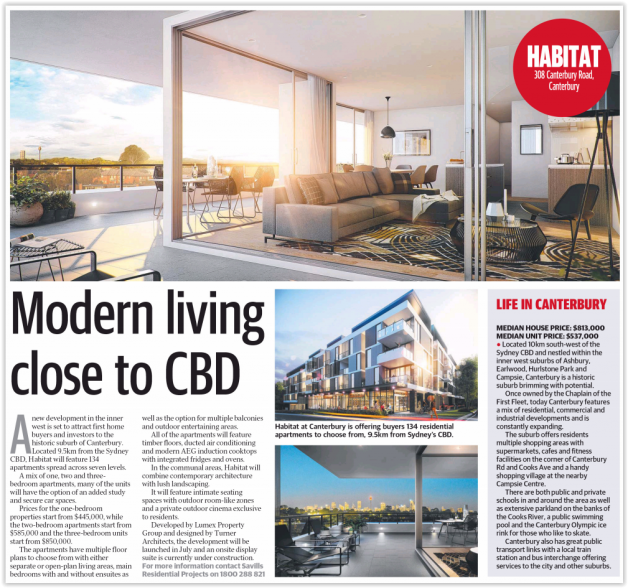 By close of business on Saturday, 93 per cent of the apartments had sold. 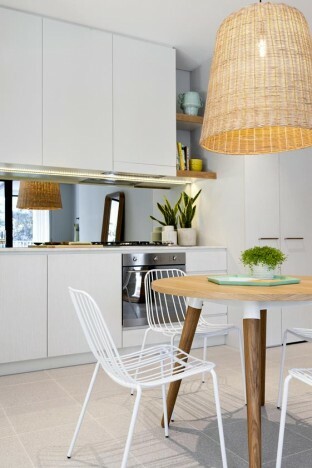 The number of first home buyers opting to purchase new apartments off the plan is expected to rise sharply on the back of the threshold for the First Home Owner Grant being lifted to $750,000 from the beginning of July. 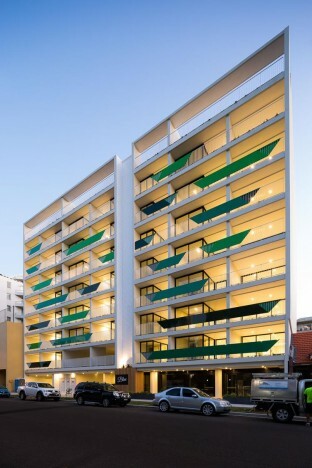 At developer Lumex Property Group, sales and marketing manager Andrew Taylor, who’s currently selling one-beds under the $750,000 mark in the 57-apartment block Centric in Strathfield, and both ones and twos under that limit in their building Habitat at Canterbury, also believes it should rise. 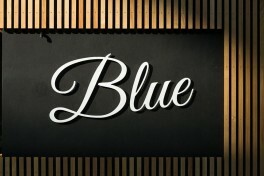 Featuring Blue Brighton Le Sands. Click below to read the article. 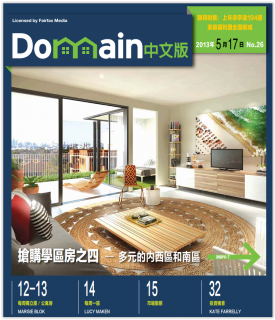 Blue Brighton Le Sands features on the cover of Domain (Chinese). 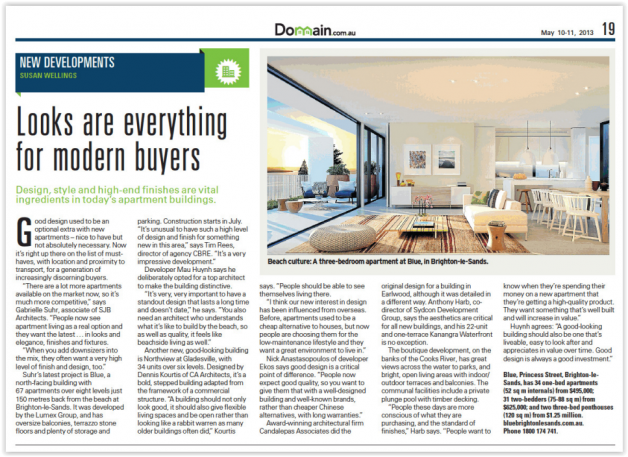 Click below to read the article.